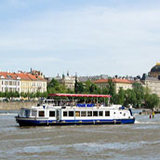 You can choose on of our two modern and comfortable ships to explore the beauty of Prague from the river. Our ships are perfect for any kind of events, from a corporate event, through child’s birthday party to a magnificent wedding. The Porto ship is the younger of out two vessels, with a slightly smaller capacity than the Natal Ship. It has undergone an extensive reconstruction and modernization, and now provides all passenger comforts and a great atmosphere. The ship is heated and air-conditioned, thus, you can enjoy the trips both during winter as well as summer. 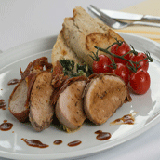 There is a restaurant on the boat and a fully-stocked bar which will be be at your disposal during the whole cruise. There is also a beautiful sundeck, covered with a canopy, which will protect you from the sun during the hot summer days in Prague. This ship has been cruising the Vltava river since 1988 and was completely reconstructed in 2006. The Natal Boat is the bigger and older of the two vessels. As Porto, it was also completely reconstructed and now offers modern furnishings and technical facilities. 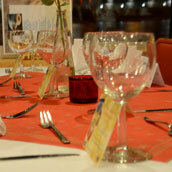 Thanks to its capacity and facilities, this ship is especially suitable for big corporate events of parties. Available to the the customers is also the salon as well as the open sun deck, only partially covered with a canopy, so you can sunbathe during the cruise. 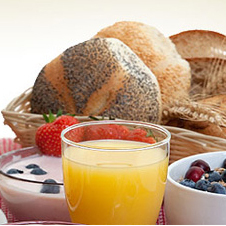 Throughout the cruise, you can enjoy food and drinks from the ship’s restaurant and bar. The ship has been cruising the river since 1983 and it was completely reconstructed in 2005. Are you planning a company event, a party or a family celebration and would like to organize it in an unusual and adventurous way? Then we have a solution for you! 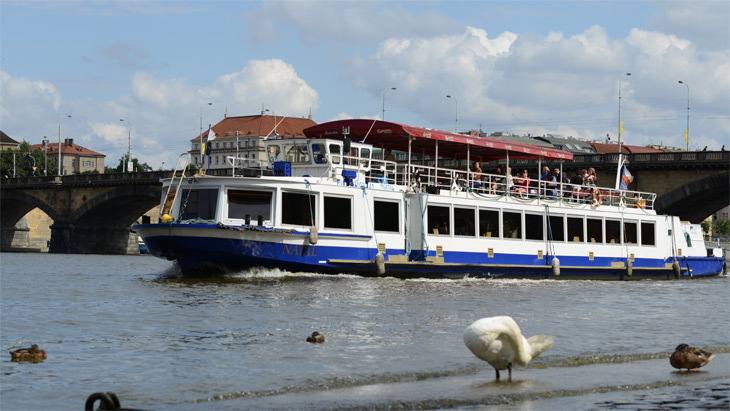 Vltava River dinner cruises are the perfect way for you and a group of friends to enjoy the sights and sounds of Prague from the tranquility of the river while enjoying each other’s company over good food and drink! We offer a unique possibility to hire one of our boats for a private event. Be it a corporate event, a party or a family celebration, our boats are perfect for a very special gathering.